It takes quite a bit of time and effort, combined with sound financial decisions, to achieve a good or excellent credit score. Not only is this something to be proud of right now, but a good score is also something you want to hold onto for the rest of your life. Get this: it only takes one late payment to have a negative impact on your credit score. Credit card issuers, for example, typically report a payment as late after 30 days. You don’t want a simple mistake like this to harm your score. Every time you apply for credit, such as for a car loan or store credit card, a hard inquiry is made on your account. It’s okay to do this every now and again, but too many of these inquiries can ding your credit score. There is no better feeling than paying off a credit card. 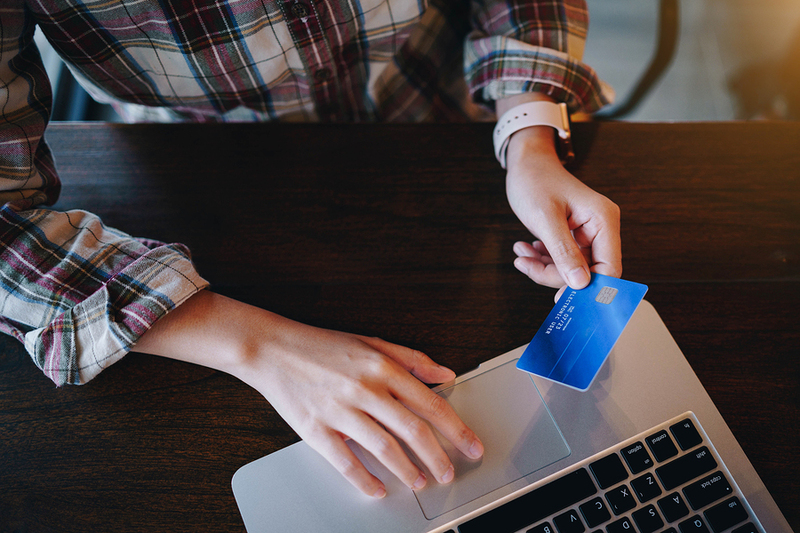 While you may be tempted to cancel your credit card, as to avoid a balance in the future, doing so can actually hurt your score. You’re better off hanging onto the card, even if you don’t use it. It’s hard to say no when a family member or friend asks you to co-sign a credit application. Before you say yes, consider the potential impact on your credit score. If the person neglects to pay, you’re on the hook. And if you don’t step up, your good credit will suffer. Once you get your hands on your credit report, read through it with an eye toward diversity. It’s good to have a nice mix of credit types, as both installment and revolving credit can help your score. An error on your credit report can drag down your score. This is why it’s important to review your report at least once a year. If you find an error, dispute it with the appropriate credit bureau and continue your fight until it’s removed. It’s easy to spend with your credit card, but much more difficult to pay back the money you owe. If your credit card balance is too high it can have a negative impact on your credit score. As a general rule of thumb, shoot for a credit utilization ratio around 25 to 30 percent of your available credit. There are many things that can harm your good credit score, with these seven at the top of the list. It may appear difficult to avoid these circumstances, but the right approach will put you in position to succeed. And when you succeed, you’re able to maintain a good credit score that brings a variety of benefits to your financial life.